I love Valentine’s Day! A day full of hearts, love and showing appreciation for one another is a wonderful thing. 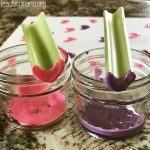 It’s fun to do crafts with toddlers leading up to Valentine’s Day. 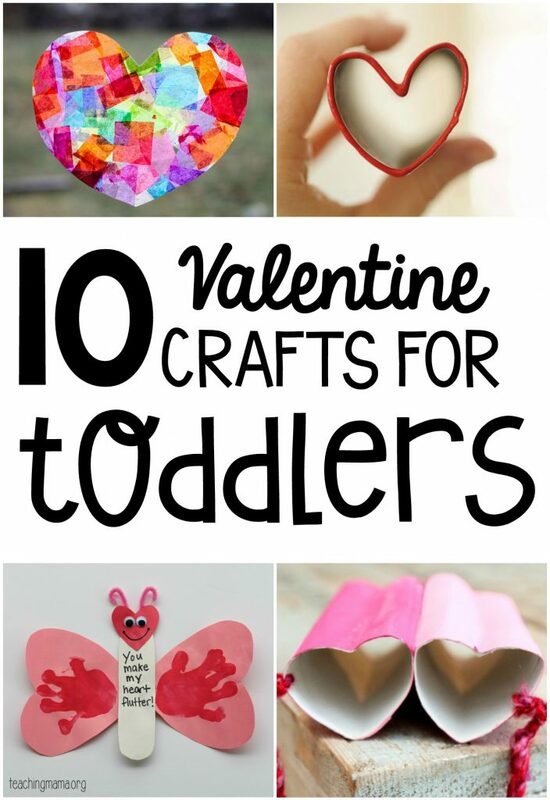 Today I’m sharing with you my favorite Valentine crafts for toddlers. 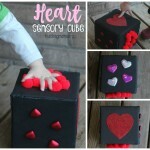 These ten crafts are simple, engaging, and create beautiful products! 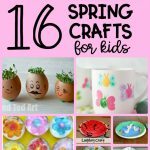 Click on the links below to take you to the directions for each craft. Aren’t these so cute? Tell me which one you love! Thank you for your list! 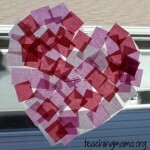 I Going to try the Cotton Ball Heart Painting tomorrow. 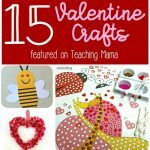 Hi Angela, nice to see this post “10 Valentine Crafts for Toddlers” which is really very creative activities for kids. 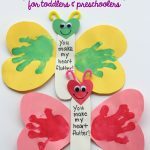 The valentine craft you have made for kids it such a good idea to change them in line with the seasons too. http://10elite.com/your-perfect-shoe/…to protect your feet form harmful germs!